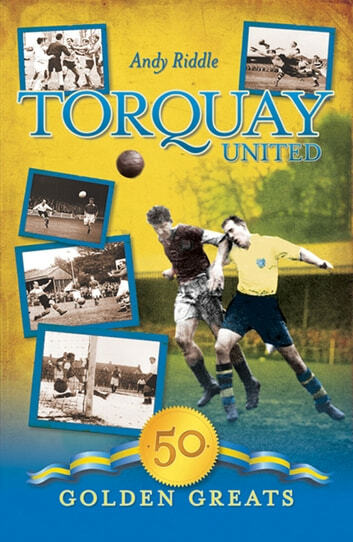 Throughout Torquay Uniteds history, the club has lurched from one crisis to another relegation battles, financial disasters, protesting fans, boardroom farces. These dramas were interspersed with great moments cup upsets, visits to Wembley, and the odd promotion here and there. This book charts the history of the club through the careers of some of its greatest players Robin Stubbs, Lee Sharpe, Mark Loram, and Derek The Dude Dawkins, to name a few. These players have entertained, thrilled, frustrated and divided opinion. Their on and off-field exploits are recounted in Torquay United: 50 Golden Greats.